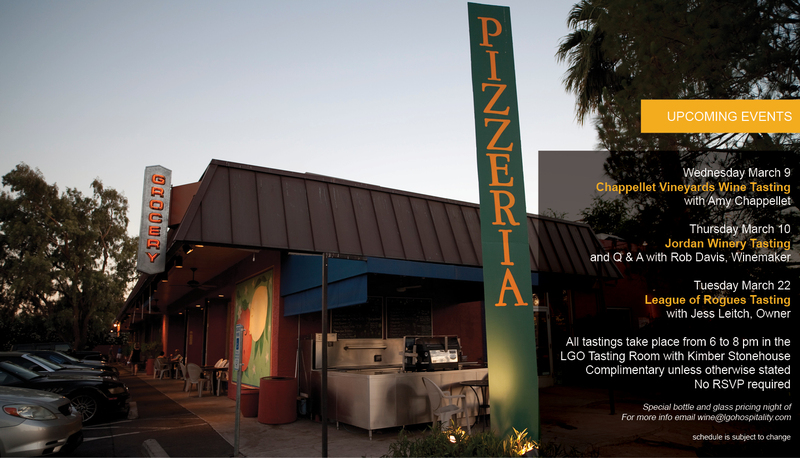 La Grande Orange Grocery and Pizzeria is an organic coffee and breakfast bar, cafe, pizzeria, and funky retail grocery. The food is simple and clean with no hidden ingredients. ← Previous Previous post: An Aperitif for National Absinthe Day!